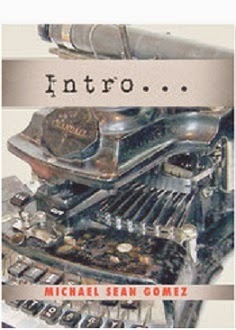 Intro… is the first short story collection by new author Michael Sean Gomez. He invites each reader to enter the world of characters who, through their own words, vividly paint their own story. The intimate memories and intense moments that changed them are shared with you in hopes of changing your own life.